This blog contains affiliate links for your shopping pleasure. A few days ago my family had the privilege of catching a sneak peek of the Lego Batman movie. I believe that Lego Batman will be a huge hit with the kids, so I'm bringing you Lego Batman toys!! 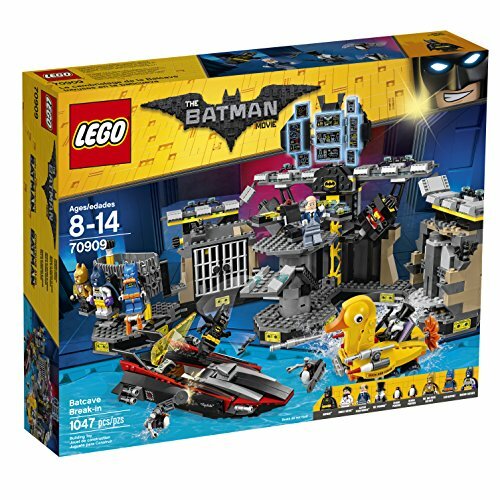 Here are the top Lego Batman toys on the market. I'm doing the research for you! 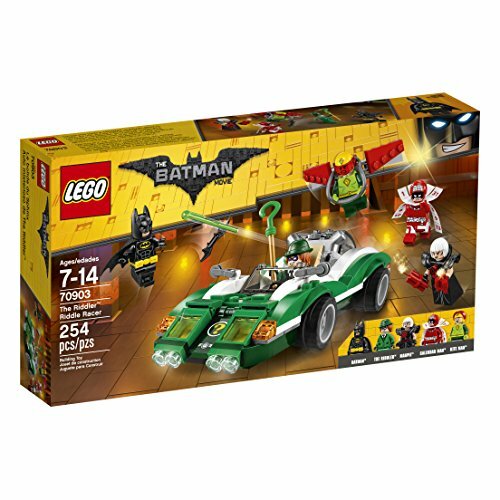 Features a dual cockpit for Batman and Robin. Multi-directional wheels for three different driving modes. The roof can pop off! Includes two mini-figures plus two Hench Penguin figures. Includes a stud shooting freeze gun! Three mini-figures are included. 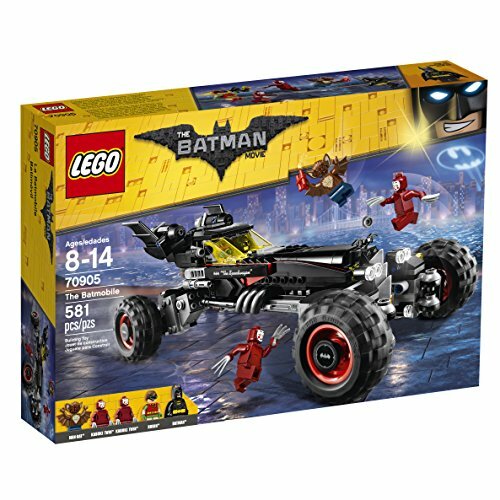 Comes with Batman, Mr. Freeze and security guard. 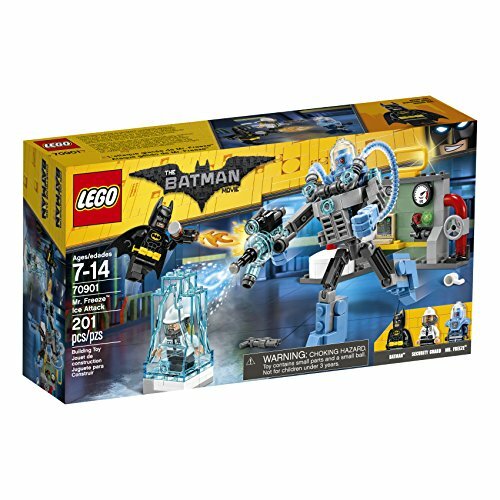 This kit is a must if you're collecting the Batman figures. Batman has a coffee mug piece that's rare. The Riddler Riddle Racer features spring-loaded shooters, secret compartment with guns, and wing mirrors just to name a few. 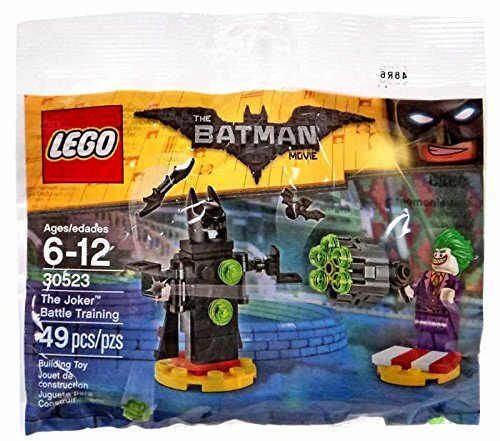 Includes five mini-figures including Batman, The Ridler, Magpie, Calendar Man, and Magpie. 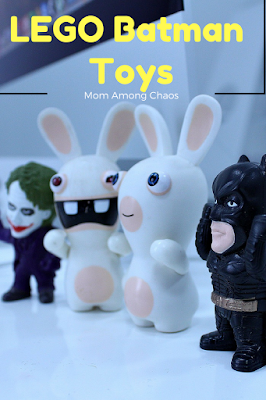 Great price for 5 figurines. 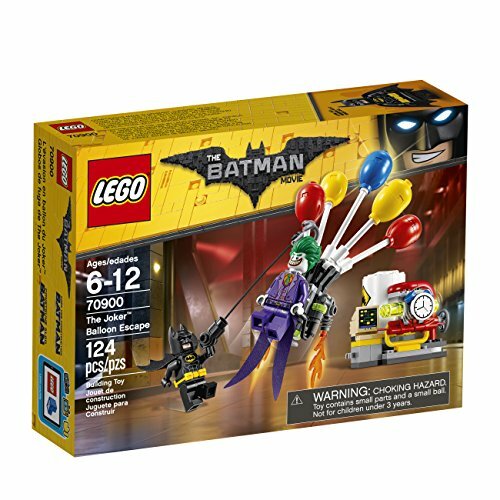 You can plan a stage off between Joker and Batman with this nifty balloon escape. Batman and the Joker mini figures are included. Easy to build for younger kids. The jet pack is very detailed. 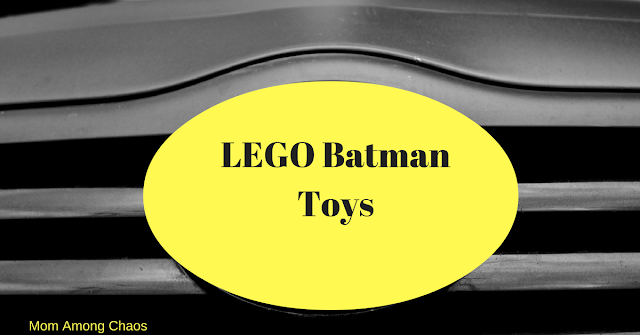 For more great Lego Batman Toys, click here. Did you know I run Toys for Less? I bring you discounted toys daily. Join today!